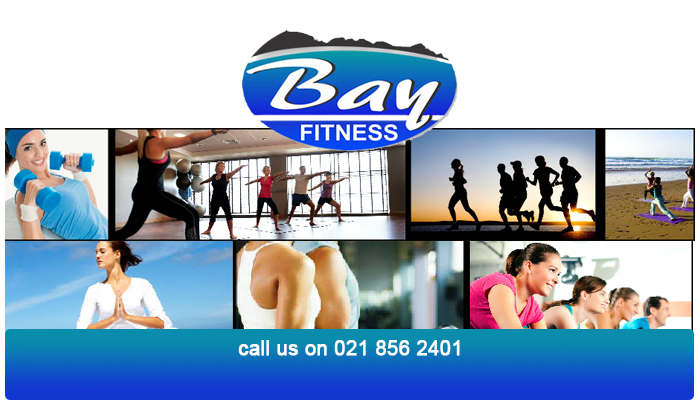 Bay Fitness is a well known fitness studio situated in the heart of the beautiful Gordon’s Bay. We take great pride in the services and facilities that we offer to clients aiming to reach their ultimate health and fitness goals. 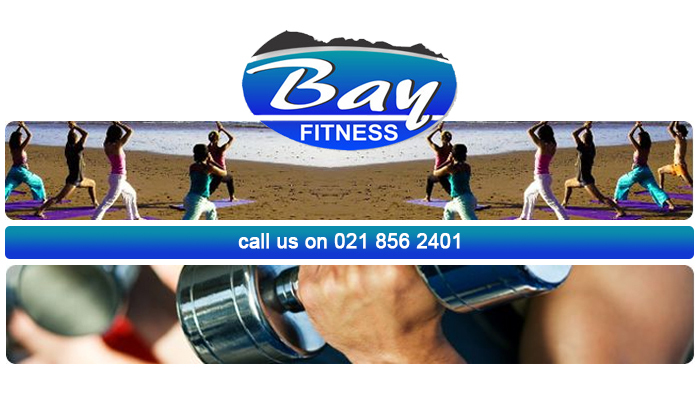 Our aim is to offer clients a simple, clean environment where health and fitness is promoted. 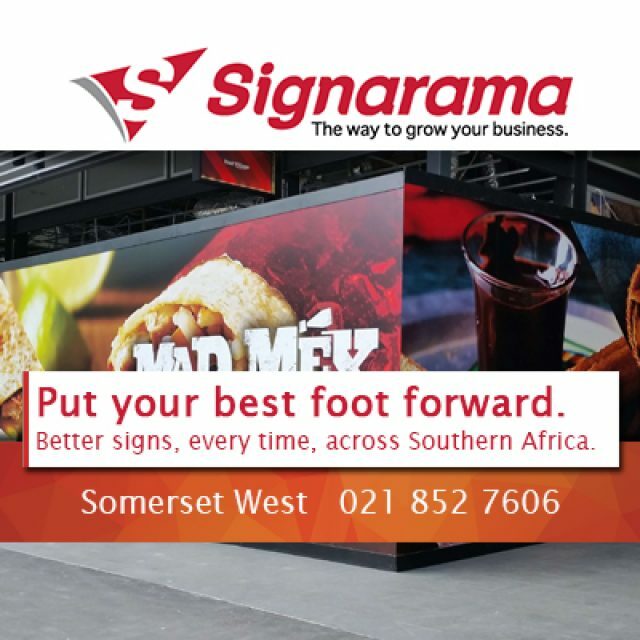 We want to accommodate as much people as possible, which is why we offer a large selection of flexible packages. Once signed up, clients are allowed full access to all our classes and to make use of the facilities we offer. We also have personal trainers available, for those that need a bit more encouragement. Our staff members are all very informed about the training sessions and facilities that we have available and will be happy to assist with any queries. We will make sure that you reach your goals and get the results that you are looking for. We also host a running group in the area during the summer, allowing all to take in the fresh sea air. For any questions, or advice, feel free to get in touch with our team. We look forward to hearing from you! 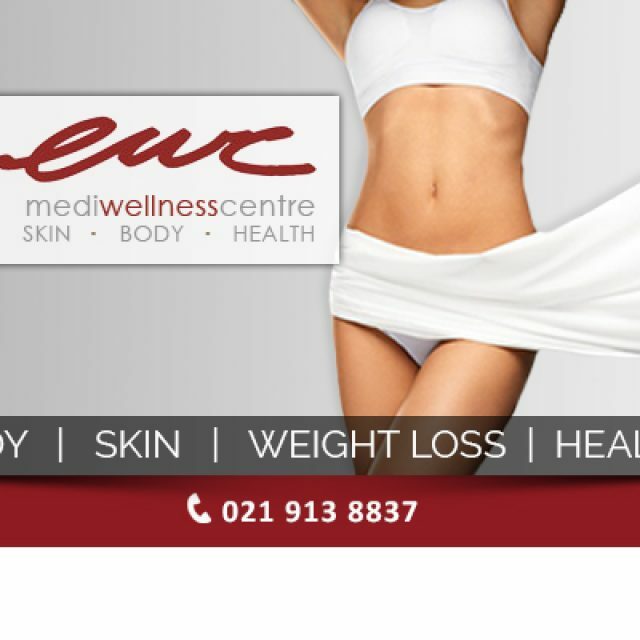 EWC Mediwellness Centre is an established medical wellness centre located in the beautiful private Vineyards Office Estate in Cape Town’s Northern Suburbs. 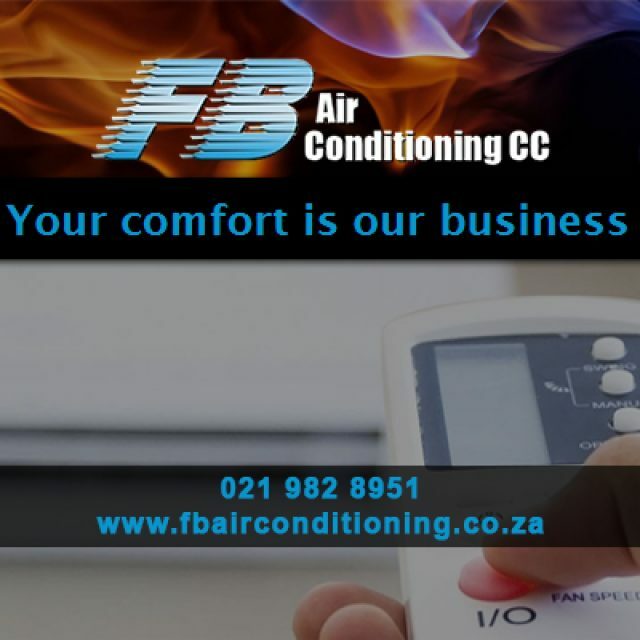 FB Airconditioning provides a range of expert services to clients, including the installation and maintenance of the unit.